Pools, Game Schedule announced for World Cup of Softball XI - Federación de Softball de Puerto Rico, Inc. 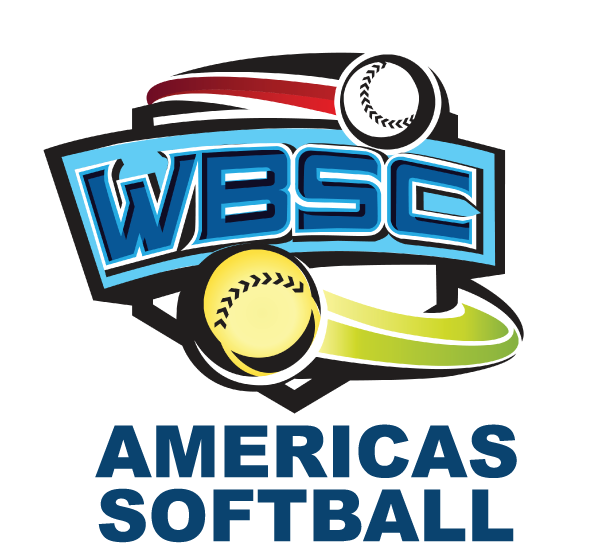 The complete game schedule for the WBSC-sanctioned, World Cup of Softball XI, has been released with over 48 softball games to be played 5-10 July at the ASA Hall of Fame Complex – OGE Energy Field – INTEGRIS Field in Oklahoma City (USA). Featuring eight of the Top 10 Women’s National Teams in the world, the World Cup of Softball returns to Oklahoma City for the first time since 2013, following extensive renovations to the complex. With a record-12 countries slated to participate, the World Cup of Softball XI features No. 1 Japan, No. 2 USA, No. 3 Australia, No. 4 Canada, No. 6 China, No. 7 Netherlands, No. 8 New Zealand and No. 10 Czech Republic. Also slated to compete are No. 11 Puerto Rico, No. 14 Mexico, No. 19 Venezuela, No. 23 Philippines and the USA Softball Women’s Elite Team. 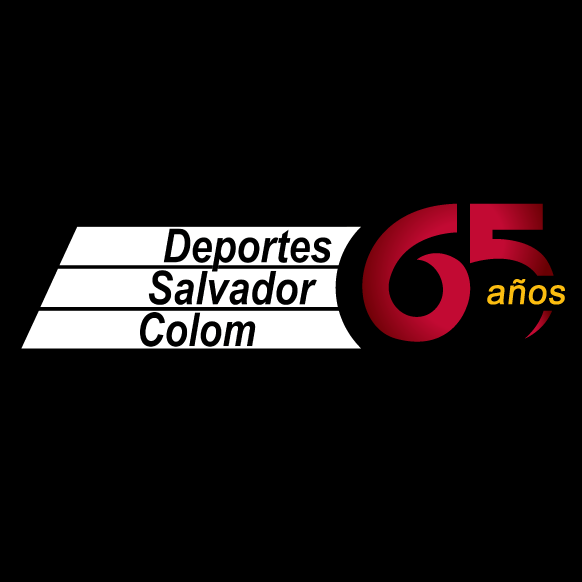 The 13 teams competing have been delegated to their respective pools and will begin the tournament with a single round-robin with China facing Mexico on 5 July at 10:30am. The top two teams from each pool will then face each other for the top prize 10 July at 5:00pm. Last year saw Team USA defeat Japan 6-1 to win the World Cup of Softball X in Irvine (USA). The U.S. finished with a 7-1 overall record, and marked the seventh time Team USA has played Japan in the Championship, with the USA improving to 5-2 in those games.